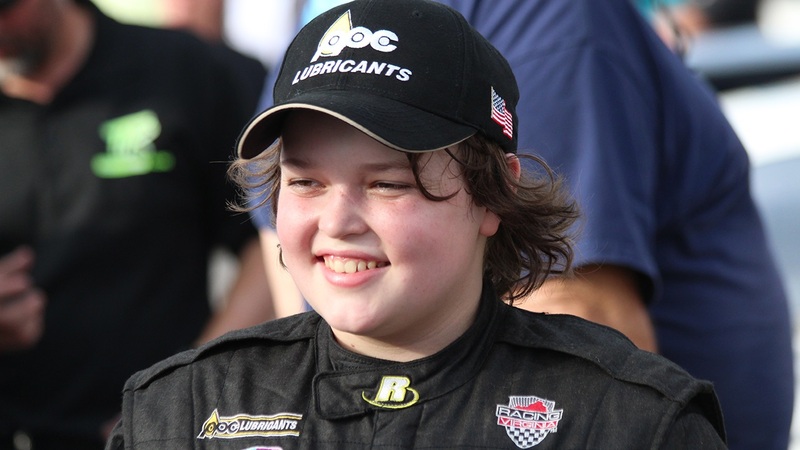 MARTINSVILLE, Va., September 25, 2018	(Newswire.com) – 14-year-old NASCAR Whelen All-American Series Late Model Racer Mini Tyrrell is preparing for the granddaddy of all NASCAR late model short-track races, the ValleyStar Credit Union 300 at Martinsville Speedway in Martinsville, Virginia on Saturday, Sept. 29, announced Timmy Tyrrell Racing. He’s going to have a very busy race week leading up to the event. The outgoing young driver attended the media dinner at Martinsville Speedway, Tuesday, Sept. 25, and spent time with those who will be covering this major event. Practice begins on Thursday, Sept. 27, so Tyrrell and the team will be doing much of the preparation on the car prior to that week. Tyrrell is really looking forward to his first NASCAR start. Young Mini is known for his compassion toward others, as he has worked in conjunction with Jeff Gordon to raise over $400,000 for childhood cancer research and awareness. Even while preparing to race on the biggest stage of his young career, he was focused on others who need prayers and support. The Valley Star Credit Union 300 begins with practice on Thursday, Sept. 27t. Qualifying will be on Friday, Sept. 28 with the main event being run under the lights on the ½-mile oval on Saturday, Sept. 29. For more information visit www.martinsvillespeedway.com. The ValleyStar Credit Union 300 at Martinsville Speedway will be available to fans for free on FansChoice.tv for fans who cannot attend in person.